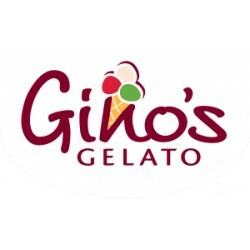 Buy the amount you require for Gino's Gelato through vouchOff and save an extra 15%. At Gino's we've been in the business of making people happy through the art of ice cream making for three generations. Our gelato is lower in fat than ice cream and freshly made on the premesis every day using organic milk. Enter the total amount you require on vouchOff & we'll give you an extra 15% discount. Vouchers sold in quantities of €1. 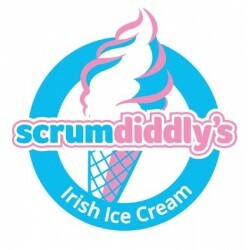 If you require €100, type "100" in the quantity box. You pay vouchOff €85 for €100. 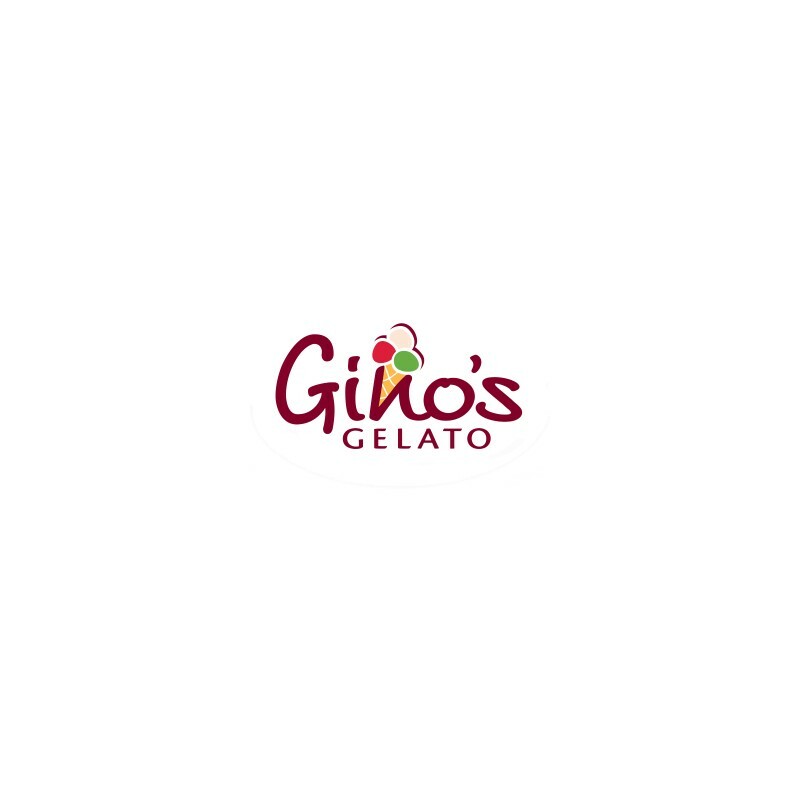 Produce the voucher we email you in Gino's in exchange for Ice Cream and other yummy treats!